Help www.PatriciaBaileyMinistries.com to Raise $50,000 for the people of Southern Sudan. We will take much needed supplies and encouragement to the church leaders. We will also minister the healing Word of God to help with tribal reconciliation. ABC, NBC, CBS or Fox? can catapult a book to the top of the Bestseller List. 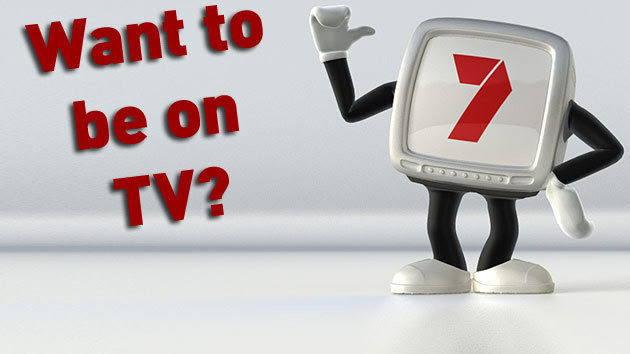 Curious to know how YOU might get on national TV? them get folks on Oprah and Tyra Banks! Tony Gaskins for one! How to increase your odds of getting on ABC, CBS, NBC and Fox. Understanding the mindset of national TV producers and what gets them to book you as a guest. The strategy a husband/wife team used to land a segment on the Today Show. What you should send TV producers (and what you shouldn't). The most important question you must be able to answer to land a TV appearance. The biggest mistakes to avoid when pitching TV producers (including ones that could get you black-balled forever!). Case histories of three authors and entrepreneurs and the strategies they used to get on top TV shows. Once registered, you'll receive all the details back within five minutes. Who knows ... maybe we'll be seeing you on national TV very soon! the Suburban Collection Showplace in Novi, Michigan, located at 46100 Grand River Avenue. "We want our members and friends to experience an evening of games, prizes, fellowship, entertainment and fun. Over the years, our program has always been filled with inspiring words, laughter and music to feed your soul," said Loretta Morman, Christian Tabernacle church administrator and wife to pastor, Dr. James L. Morman. This year's keynote speaker, Dr. Arica R. Johnson, who is the mother of Detroit Lions' "Megatron," will give a message to inspire guests to have faith in what seems impossible. Dr. Johnson is known as a high-achiever and leading authority in the educational industry. Doctorate in Educational Leadership. She also holds a Masters of Mathematics and Science. for transforming individuals so they can maximize their content and skills to become a quality difference maker. her first solo album, Worship Soul in 2012. The first single released from Worship Soul was "Speechless." 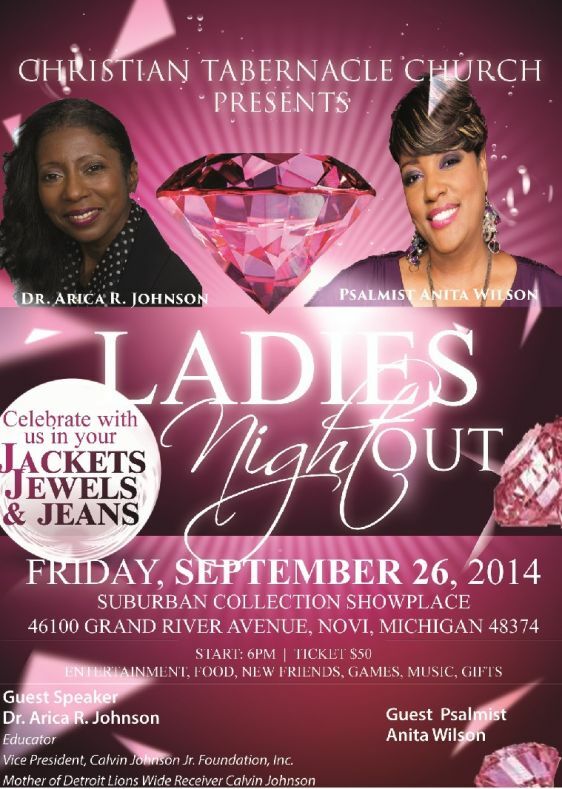 Tickets for the "Jackets, Jewels and Jeans" event are $50 and can be purchased at Christian Tabernacle Church 26555 Franklin Rd., Southfield, MI 48033. For more information call (248) 213-4770 or visit http://christiantabernacle.homestead.com. 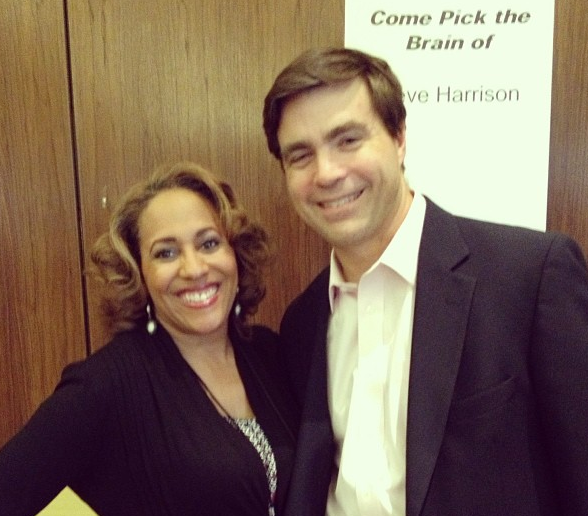 Pam Perry, Ministry Marketing Solutions, Inc.